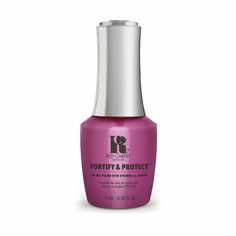 As summer approaches, the press have been loving Red Carpet Manicure’s gel polish system, the perfect way to create a professional gel manicure in the comfort of your own home. Check out what they had to say here! Telegraph Online complimented Red Carpet Manicure in how it works in exactly the same way as a salon gel manicure, with all the necessary steps you need. We also got great plus points for our vast colour collection – perfect for summer we think! 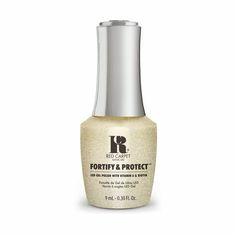 Top beauty blogger Vivianna Does Makeup dedicated a post to Red Carpet Manicure, all about why she thinks at home gel manicures rock. Opting to use her Red Carpet Manicure kit for her pedicures, as it lasts so long & perfect for a busy schedule! Keep up to date with all our latest news over on our Facebook, Twitter, Instagram and Pinterest!